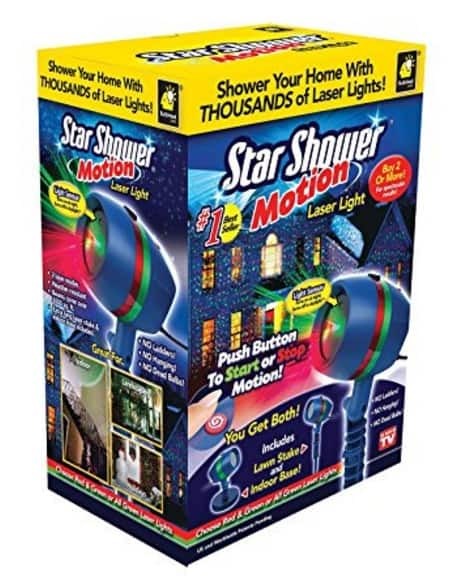 The Star Shower As Seen on TV Motion Laser Lights Star Projector is on sale for $33.99 at Amazon right now. That's 32% off the list price of $49.99! 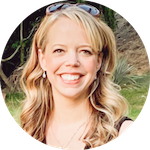 It's not too late to grab these fun Christmas decorations for this holiday season!